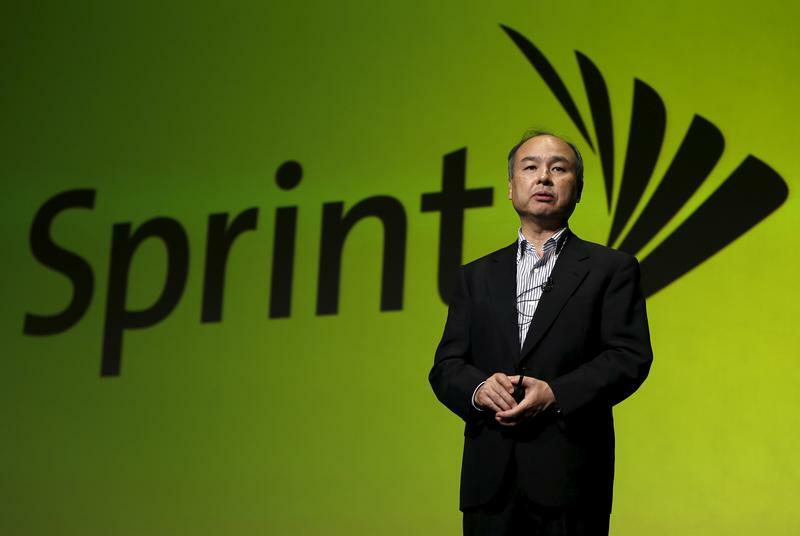 Ceding control of the $59 bln U.S. wireless carrier is a U-turn for the Japanese parent company’s boss, Masayoshi Son. The deal would nevertheless fix SoftBank’s biggest problem and shore up its balance sheet. It also should put greater emphasis on its extravagant tech fund. T-Mobile US and Sprint on April 29 announced an agreement to merge to create a company with an enterprise value of $146 billion. Under the all-stock transaction, Sprint holders will receive 0.10256 of a share of T-Mobile US for each share, or the equivalent of one T-Mobile share for every 9.75 Sprint shares. Based on April 27 closing prices, the terms imply an enterprise value of $59 billion for Sprint. The new company will be named T-Mobile and is expected to be owned 42 percent by Deutsche Telekom, the controlling shareholder of the existing T-Mobile, and 27 percent by SoftBank Group, the controlling shareholder of Sprint. Deutsche Telekom will appoint nine of the 14 members of the combined company’s board and SoftBank will nominate four, including SoftBank Chairman and Chief Executive Masayoshi Son and Sprint CEO Marcelo Claure. John Legere, the CEO of T-Mobile US, will retain that post at the combined company and have a seat on the board. The company plans to invest $40 billion over the next three years to build a next-generation 5G network.